Naseema practices as an advocate at the Johannesburg Bar since 2006. Prior to joining the Bar she worked in the corporate environment intially in Nedbank and thereafter for Nashua Cellular. With a Commercial Undergraduate Degree and commercial background, Naseema has extensive commercial and telecommunications experience. 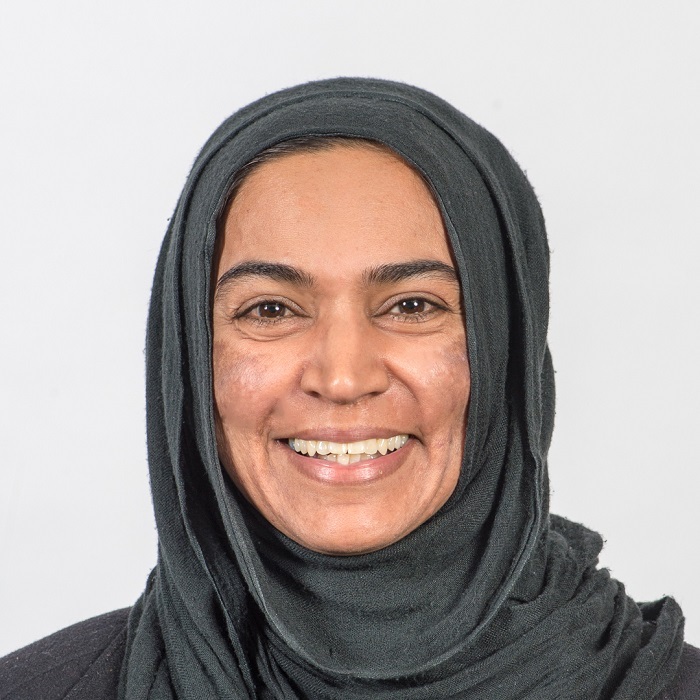 Since joining the Bar (11 years ago), Naseema has gained experience in various areas of litigation, more specifically family law, commercial law and personal injury matters. She is a competent advocate, part time lecturer and strong proponent of mediation as a method of alternative dispute resolution.